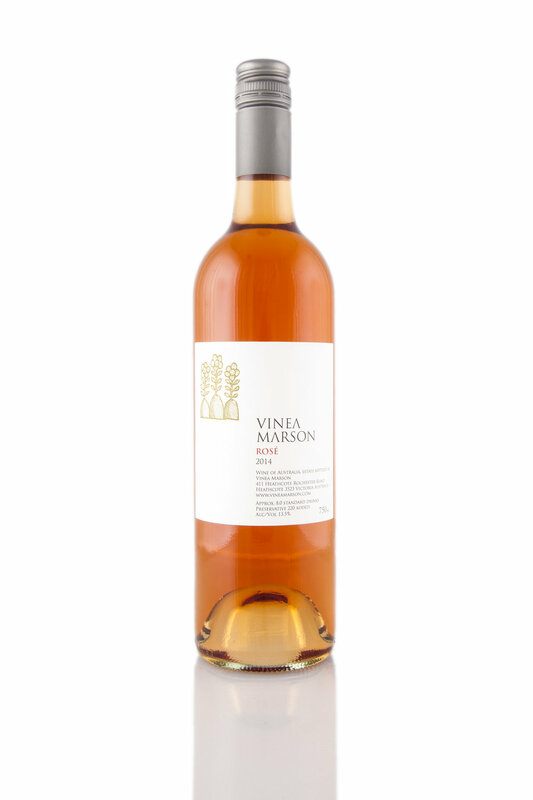 Mario Marson has handled this prickly variety with Panache, making it seem all too easy. It has complex flavour, texture and structure, yet avoids phenolics. 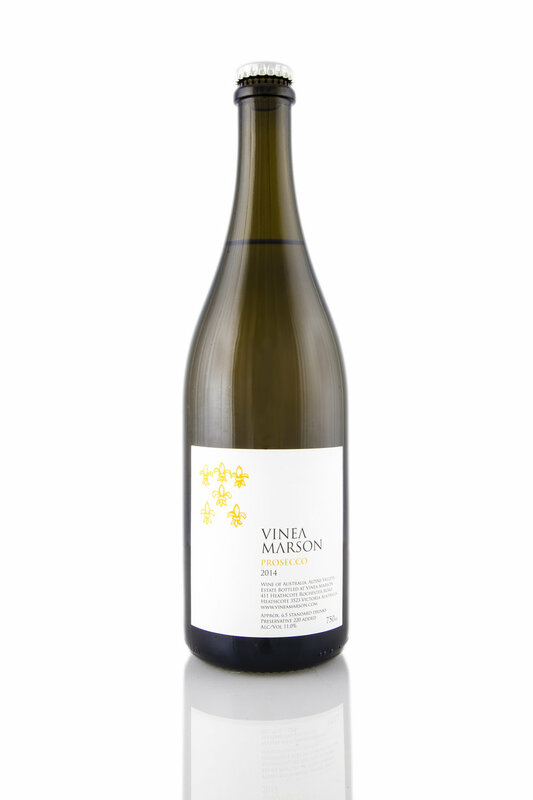 The bright straw-green colour is a good guide for a wine with stone fruits, including, of course, apricot and fresh citrus-tinged acidity, oak in its due place quietly contributing. 95 Points.